Chris grew up outside of Columbus, Ohio. Despite growing up in a Christian home, it wasn’t until college that he understood the Gospel and the good news became Good News for him. He studied communication and literature in college before working as producer at a news station for a year. While he worked as a producer, he sensed a call to ministry and the following fall he enrolled in Gordon-Conwell Theological Seminary to prepare for pastoral ministry. 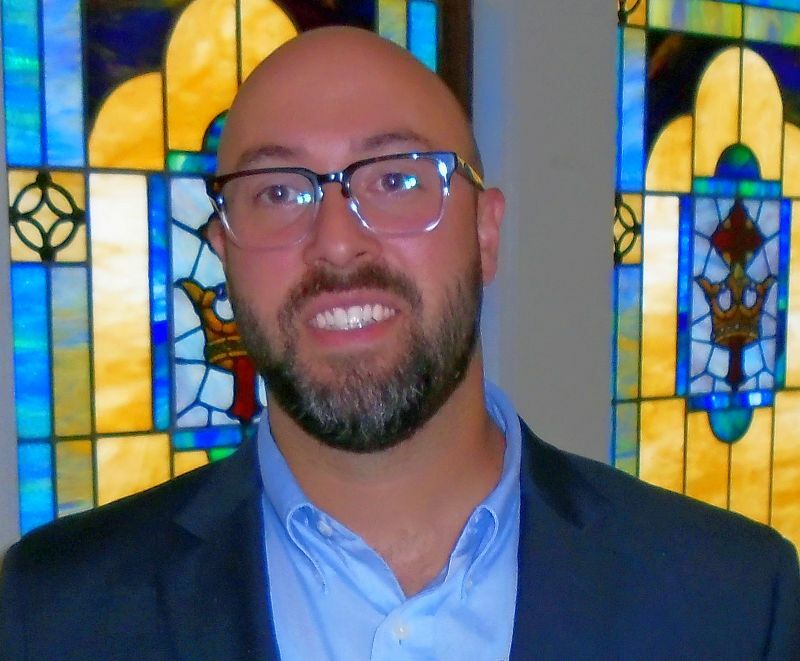 After seminary, he was Frank N. Kirk Pastoral Intern at Eastminster Presbyterian Church in Wichita, Kansas before accepting a call to pastor Murphy Presbyterian Church. He is an avid soccer fan, supporting Arsenal F.C. and the Columbus Crew S.C. As a native Ohioan, he loves the Ohio State University athletics. In his spare time, he enjoy reading, running, drinking black coffee, and spending time with friends.